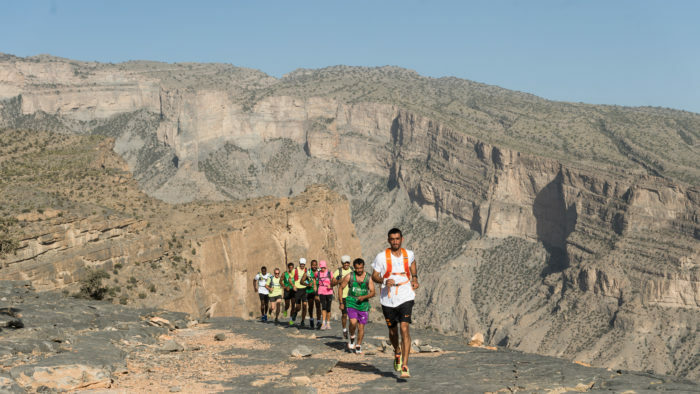 Home » News » Mountain Running » Oman by UTMB is Coming! Elevation: 7800m (lowest 600m, highest 2200m) – UPDATE: it looks like it might be a bit more than this! In terms of the terrain it looks like a really interesting race. There are some long climbs, topping out at 2200m with the Jebel Akhdar mountain, and a lot of the going seems to be quite technical. 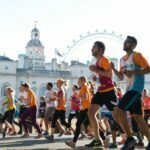 Runners will experience some long ridges, narrow gorges and river valleys and run through villages and palm plantations. It sounds incredibly varied and quite exciting. Interestingly, no ITRA points were required to enter this first edition so I can only imagine that the field will be pretty varied, as well as the terrain. They have however attracted some top international elite runners. In the women’s race there’s Andrea Huser, who finished 2nd in UTMB 2017, (UPDATE: Andrea Huser isn’t on the start list), Merideth Edwards (2nd in the 2016 TDS) and the UK’s Anna-Marie Watson (7th in the 2017 UTMB). 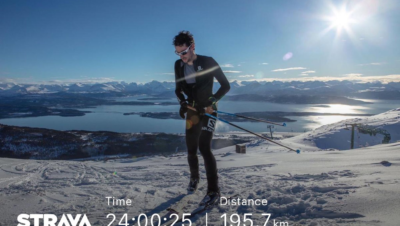 The men’s race boasts a trio of top US runners – Jim Walmsley (winner of Western States this year, 5th UTMB 2017), Dylan Bowman (2nd in this year’s TDS) (UPDATE: Jim Walmsley and Dylan Bowman not on the start list either) and Jason Schlarb (4th in UTMB 2014). There’s also Gediminas Grinius (2nd UTMB 2016). So at the front it proves to be a very exciting race. I haven’t managed to find a full entry list so apologies if I’ve missed off any key runners – feel free to let me know. UPDATE: now I can see the full start list on Livetrail, there are some really interesting names on there. There’s Diego Pazos of Spain, Sondre Amdhal of Norway, Eoin Keith of Ireland, Elisabet Barnes of Sweden and Meghan Hicks of the USA. There’s also Jo Zakrzewski of GB, who won’t thank me for including her on this as she’s been injured for a long while and is still recovering, but class is permanent! 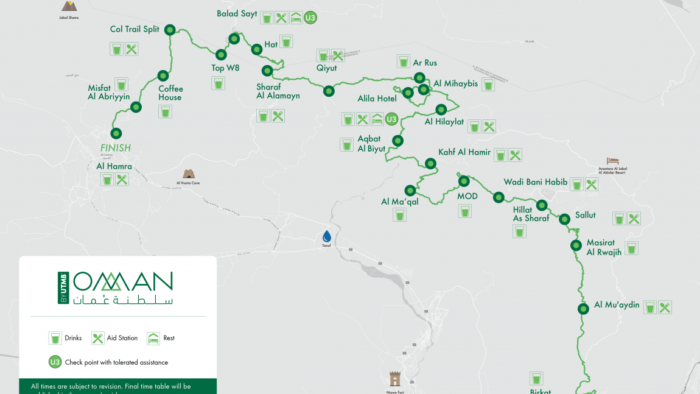 Oman by UTMB – next race this week! 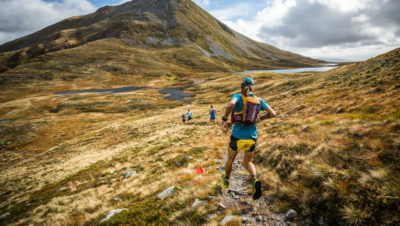 There are a couple of key advantages to doing one of the newer international races in the franchise if you want to run the UTMB. 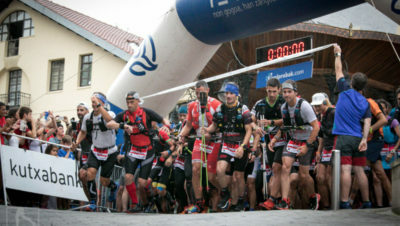 Firstly, your ITRA endurance points will last for 3 years, rather than 2 and secondly you will be given double chances in the UTMB lottery if it’s the first time you’ve registered for it. 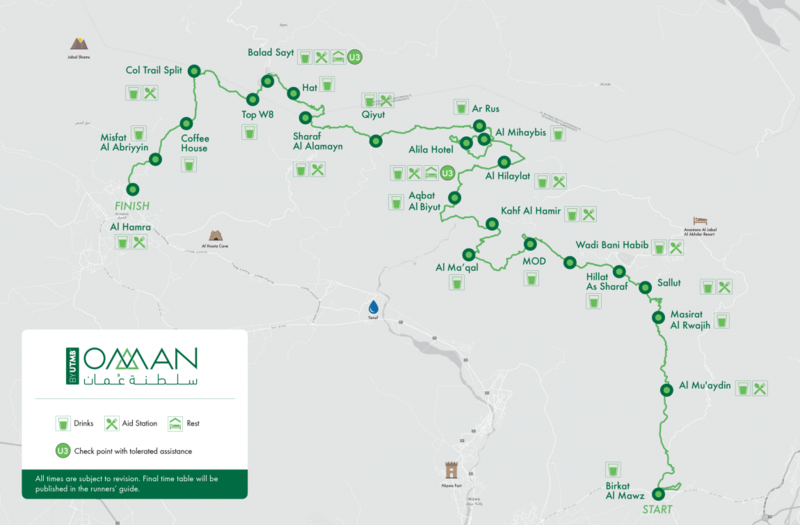 Good luck to all runners taking part in Oman this weekend. We have a contributor running, who is going to report back for us. Find out all the information about the race HERE.